In a real estate market like the GTA’s, attracting buyers from around the world, what used to be considered luxury is now the status quo. So developers are going big to bring buyers home. Spectacular new builds in coveted locations like Canada’s high-tech capital, Markham, are helping raise the bar for clients looking for more than just another mega-mansion. 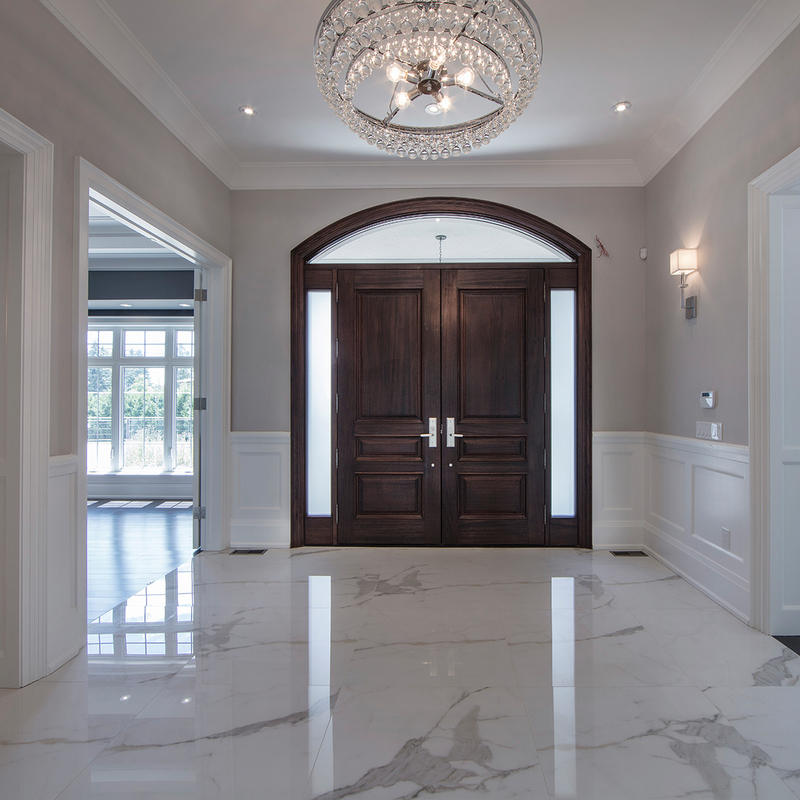 Ideal Developments is one of the most notable players in this niche market, sparing no expense to up the ante with custom homes, in exclusive neighbourhoods, that range from ultra-luxurious to nothing short of opulent. 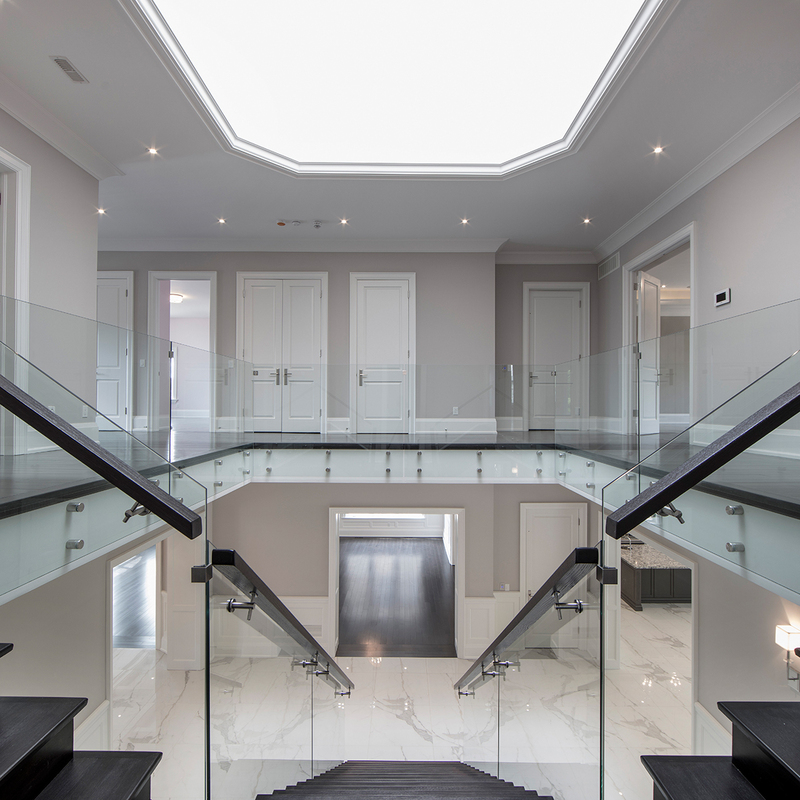 Grand entry doors, and equally extravagant foyers with soaring ceilings, crowned with custom designed skylights, are just the beginning of what’s possible. Imagine waking up in a gorgeous bedroom that fits your needs to a tee, because you got to choose every feature it included. Your day could start off with a swim in your indoor pool oasis that opens to views of a stunning terrace and lush, backyard; Or maybe with hitting your personal gym. If tranquility is what you’re after, consider that you could include an adjoining spa-bathroom to your master suite. And after long days on the go, there will be no shortage of ways to unwind—whether you’re a film buff, a golf enthusiast or a sports fanatic. No, this isn’t referring to the many premier golf and country clubs in neighbourhoods of Ideal Developments’ builds. Or the endless options for entertainment in the forms of movie theatres, sports facilities and centres for the arts. With a custom home you could have your very own indoor theatre, golf simulator, and basketball court to ensure your home’s amenities keep up with your active lifestyle. These would be in addition to elements like elegant wine cellars and fabulous courtyards to host company in. The Ideal Developments team appreciates exactly how much the quality of your home impacts the quality of your life, every single day. That’s why they aren’t just building houses; with their distinct designs, they’re creating lifestyles.